Featuring a mother and baby bottlenose dolphins swimming over a colorful coral reef using fluorescent colors. Wyland's newest sculpture Seahorse Sea! 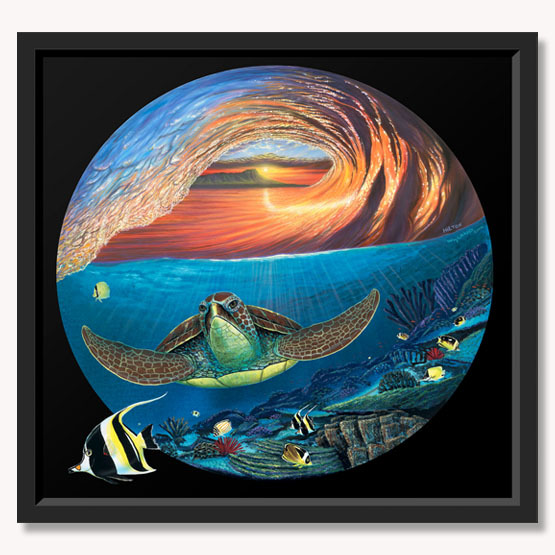 Whether your taste in fine art runs from the latest Wyland originals to museum quality limited edition wall art or sculpture, Wyland has personally curated this online collection for you. Check back often for new featured items to add to your collection. From Hawaii to Florida, every one of our Wyland Galleries offers you a unique way to experience the amazing undersea world of Wyland art in a delightful, welcoming atmosphere. 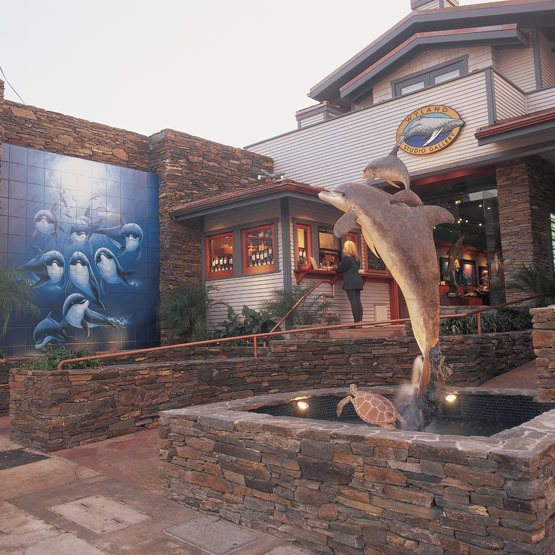 At each location, you’ll find Wyland classic artworks, as well as never-before-seen originals, and friendly, knowledgeable art consultants to help you find the perfect work of art to enjoy for years to come. 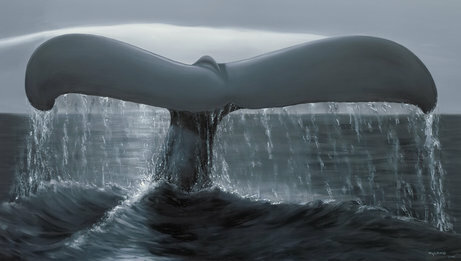 Come and meet Wyland himself, in-person at our Port Canaveral, Florida gallery.